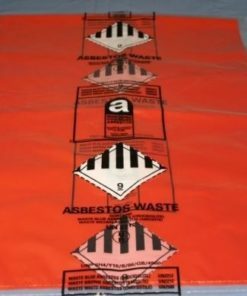 We have a wide selection of asbestos bags and sacks for use with working with hazardous materials. 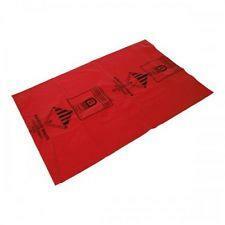 Choose from red bags or white bags that are required for safely disposing of toxic waste. We also have extra large bags and waste sacks. 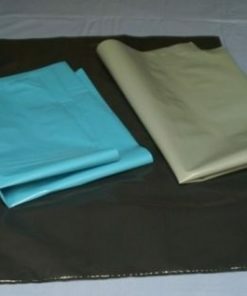 We also have the smaller bags depending on the amount of waste you will need to dispose of. 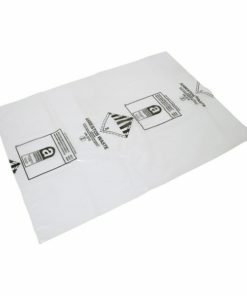 These bags for hazardous waste disposal are one of the essential asbestos supplies. Used by asbestos removal companies, Builders, Tradesmen and home owners carrying out DIY. 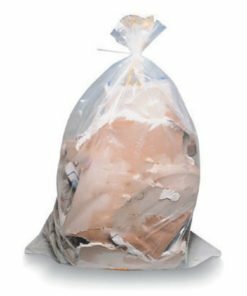 These bags are a must have when it comes to carefully disposing of toxic waste. 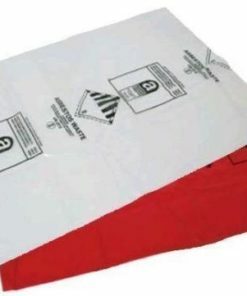 Just make sure any waste is securely bagged, labelled and disposed of correctly. Contact your local council for details of where to dispose of your hazardous waste. Need any help with your order? Give us a call on 0330 0885 675 and we’ll be very happy to help.